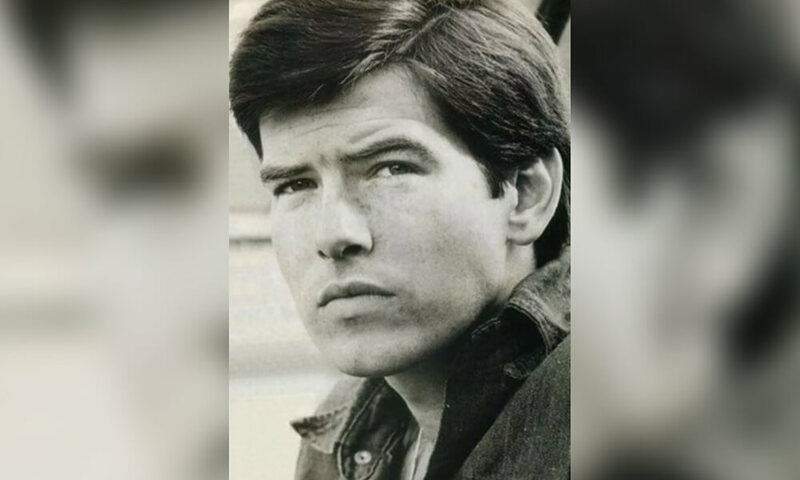 Pierce Brosnan is best known for his role as James Bond, but the actor has not always lived a charmed life. From being abandoned by his father as a boy to multiple tragic losses throughout his life, Pierce has overcome to find success and happiness. Explore a list of little-known facts, passions, and sorrows of the Irishman. Pierce Brosnan was born in Ireland in 1953 to very humble beginnings. His father was a carpenter and initially supported the family, but later abandoned them when Pierce was still an infant. At the point, his mother began working as a nurse so Pierce ended up being raised primarily by his grandparents. His mother moved to London to get a job and was only able to come home and see her son once or twice a year. Later, Pierce was able to be united with his mother and her new husband. He felt ostracized at his British school for being from Ireland, and his nickname was “Irish.” It was his mother’s new husband that took him to see his first James Bond film.